All students must adhere to the official MSEF Middle School Division research and safety rules when working on and exhibiting their projects at the regional and statewide middle school science fairs. Click here for the MSEF Middle School Division rules (in the Middle School Manual). To be sure a project meets all safety rules and requirements, complete and submit Research Plan Forms 1A and B (if necessary Form C and Form D) to your regional science fair director for official approval before beginning the project. Form C at this point does not need to be signed just filled out. Students who do not apply for and receive official advance approval, or do not follow the safety regulations during the research process, may be disqualified. REGISTRATION FORM: Complete this form to apply to participate in the statewide MSEF-Middle School Division and obtain all required signatures. APPROVALS & CONSENT FORMS REQUIRED: Research Plan Forms (Form A and B) to complete describing the project, Human Consent Form (Form C) and Designated Supervisor Form (Form D), if needed. There is no online registration for the MSEF Middle School Science Fair. 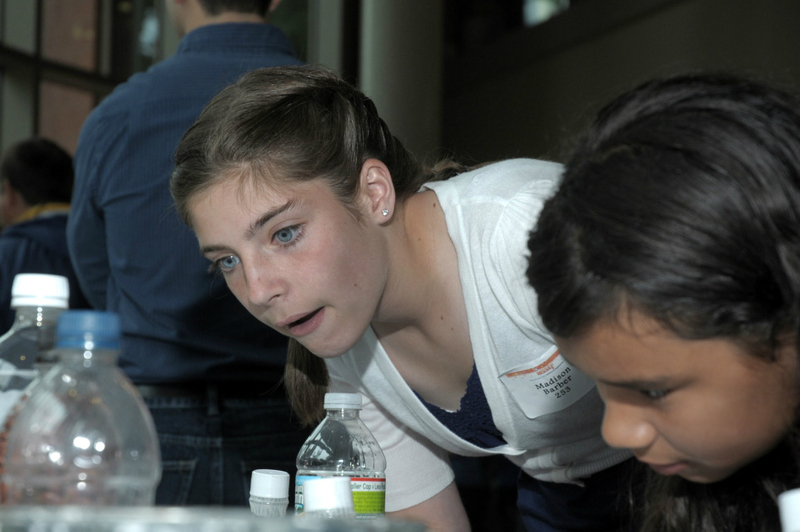 Note: Most Massachusetts Regional Fairs use the MSEF State Science Fair Forms to simplify the process for students if they become regional winners and move up to the state competition. 2. After reviewing the registration application, necessary forms and verification of following all safety rules, MSEF will email results to the teacher of the student(s) with registration confirmation and details about the MSEF Middle School Science Fair day. This is a lengthy process and may take a week. The teacher is expected to forward this email ASAP to the student and parents, so all parties involved will be promptly notified. If there is a safety concern or other issue with the project and the project is not allowed, the teacher will be notified.